If you would like to be added to the TPCA Update mailing list, please click here. This publication is supported by the Health Resources and Services Administration (HRSA) of the U.S. Department of Health and Human Services (HHS) as part of an award totaling $1,830,669, with 15 percent financed with non-governmental sources. The contents are those of the author(s) and do not necessarily represent the official views of, nor an endorsement, by HRSA, HHS, or the U.S. Government. For more information, please visit HRSA.gov. Read about TPCA's participation in "The Big Payback" in the information below! New Access Points (NAP) applications are due in HRSA's Electronic Handbooks (EHBs) by Thursday, April 11, at 5 p.m. (Eastern). Visit the NAP Technical Assistance (TA) webpage for TA resources, including animated videos with helpful tips for completing the EHBs application forms. (From HRSA ) -- HRSA has announced the release of the Health Center Program Service Area Considerations Request for Information (RFI) . HRSA seeks input from the public on service area considerations that may inform HRSA decisions regarding Health Center Program expansion through an existing health center’s addition of new service delivery sites. The Service Area RFI announcement will begin with a 30-day preview period. Instructions on how external stakeholders may submit feedback are forthcoming. 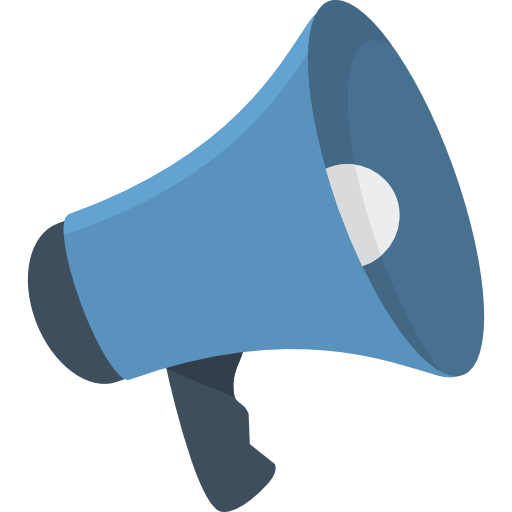 Following the preview period, HRSA will accept public feedback for 60 days and plans to announce those details in a future Primary Health Care Digest newsletter. Discretionary funding comprises $1.6 billion of Section 330 grant funding. NACHC has coordinated the circulation of “Dear Colleague” letters that Members of Congress can sign to show their support for CHC funding. Sixty-seven Senators and 278 Representatives co-signed bi-partisan letters led by Senators Wicker (R-MS) and Stabenow (D-MI), and Representatives DeGette (D-CO) and Bilirakis (R-FL). Tennessee Representatives Cohen (D-9) and Roe (R-1) signed on to the DeGette-Bilirakis letter, and Senator Blackburn signed on to the Wicker-Stabenow letter. Mandatory funding was extended for a two-year period in February 2018 and the funding will expire at the end of September 2019. Mandatory funding comprises $4.0 billion of Section 330 grant funding. Several pieces of legislation have been introduced in Congress to provide long-term, stable funding for community health centers. Senator Alexander introduced S. 192 , the Community and Public Health Programs Extension Act and Representative Cohen (D-9) is co-sponsoring H.R. 1943 , the Community Health Center and Primary Care Workforce Expansion Act . Health centers should receive Round 5 of their Auto-HPSA preview scores during the week of April 15. If you have concerns about your score and suspect data may be incorrect, contact patrick.lipford@tn.gov at the State Primary Care Office. Please note that the date for the national update has not yet been determined, but HRSA anticipates that it will occur in the summer, rather than in the spring as they previously communicated. These are updates to NACHC’s 2015 versions and were approved by HRSA/BPHC a few weeks ago. These have been posted on MyNACHC and the Health Center Clearinghouse at www.healthcenterinfo.org. Do you have questions about your upcoming Operational Site Visit? Click here to view a recently released video from HRSA that provides answers to some of the most frequently asked questions. Experts from the University of Michigan, the University at Albany-SUNY, and the Association of Clinicians for the Underserved (ACU), a HRSA-funded National Cooperative Agreement (NCA), will share promising practices and resources focused on behavioral health workforce planning, recruitment, and retention. This webinar will share evidence-based research to improve and design strategic investment in behavioral health workforce planning. (From HRSA) -- On Friday, March 29, HRSA announced the availability of $200 million in supplemental funding to health centers for Integrated Behavioral Health Services (IBHS). On Friday, April 5, eligible health centers received emails announcing the availability of the EHBs application module. Applications are due in EHBs by Monday, May 13, at 5 p.m. (Eastern) . Be sure to watch the recorded presentation prior to the Q&A Sessions and visit the TA webpage for additional TA resources. Contact the IBHS TA Team with questions. 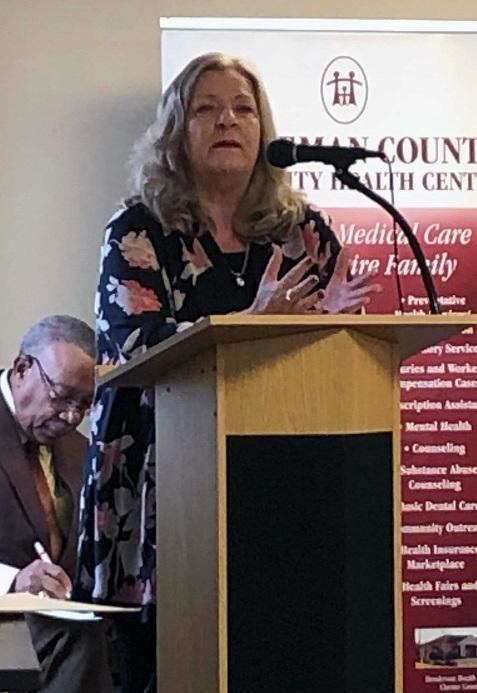 Hardeman County Community Health Center honored retiring CEO Mary Heinzen at an event earlier this month that included community and health care leaders from throughout the area and across the state. ﻿Heinzen joined HCCHC in May 1995. Congratulations to Amber Anderson, RN, of Connectus Health . Anderson was nominated for a 2019 Geiger Gibson Emerging Leader Award at the NACHC 2019 Policy & Issues Forum in March. The Emerging Leader Award was established in 2007 "to highlight and shahre with the health center community the accomplishments of a new generation of health center leaders... The key qualities of leadership highlighted by this award are commitment, motivation, and professional achievement that together further the health center mission." Specified number of attendee training registrations (see chart below) at no charge. This includes any combination of trainings, with the exception of the Annual Leadership Conference, Uniform Data System training, and other trainings that may be subject to an additional charge. Member pricing for the Annual Leadership Conference and TPCA's annual Uniform Data System training. Substantial discount on TPCA meeting space rental fees. To learn more about TPCA Affiliate Membership, click here . Support TPCA Through "The Big Payback"
TPCA is proud to be participating in "The Big Payback" on Thursday, May 2! 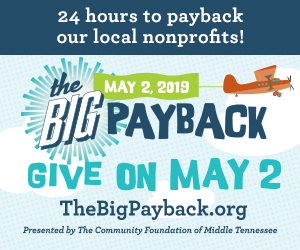 The Big Payback, hosted by The Community Foundation of Middle Tennessee, is an annual community-wide giving day that celebrates Middle Tennessee’s spirit of generosity and supports the life-changing work of area nonprofits. Kicking off at midnight (Central) on Thursday, May 2, the 24-hour online giving day helps organizations like TPCA raise much-needed funds and bring awareness to pressing needs in the community. Since its inception in 2014, Middle Tennessee’s annual day of giving has raised more than $12.5 million for nearly 1,000 area nonprofits. You can support TPCA during The Big Payback by clicking here on May 2 . Support the Tennessee Primary Care Association! Through the AmazonSmile program, you can designate TPCA to receive a donation in the amount of 0.5% of the price of all Amazon purchases you make. Just click the logo (to the right) to begin supporting us through AmazonSmile.